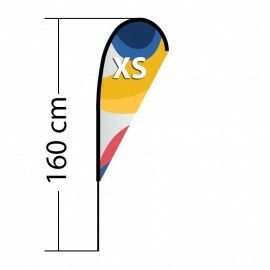 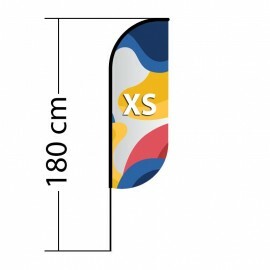 Ground spike with bearing, 50 cm (19,68") long, is one of the most popular accessory for the beach flag, because it can be used with all beach flag sizes. 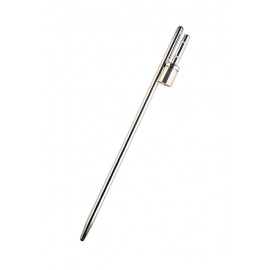 The ground pin, same as other parts, is made out of steel. 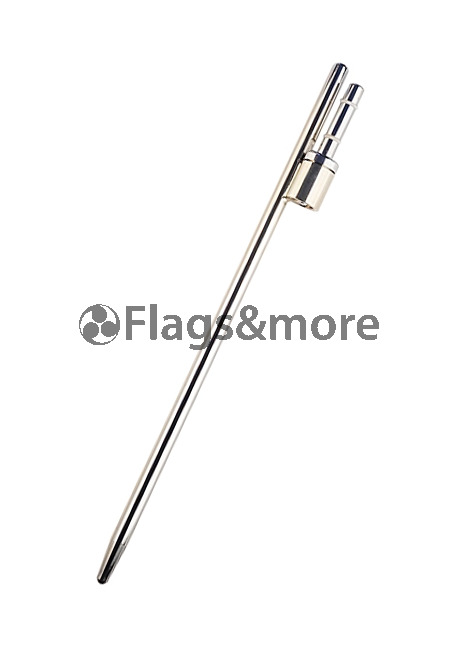 Ground pin allows 360 degree rotation of your beach flag. 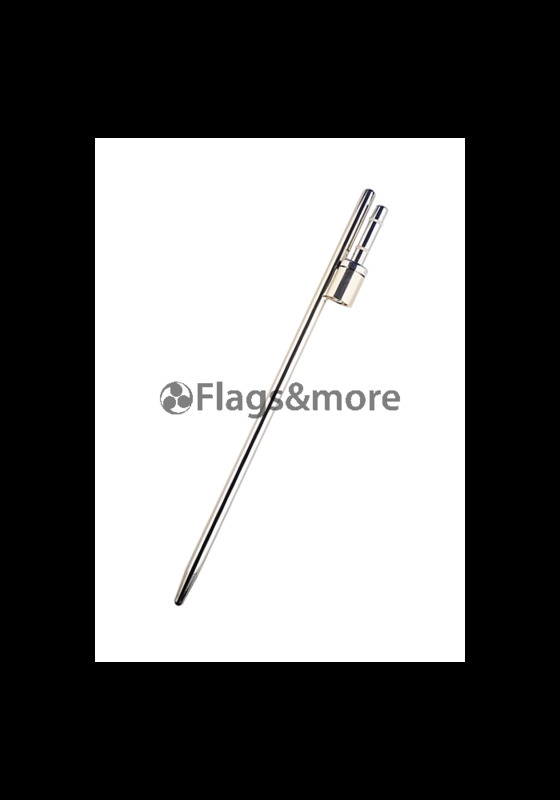 The total length of this ground spike with the rotating pin is 50 cm (19,68"). 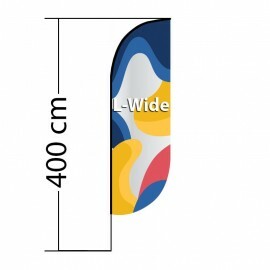 Easy to use and transport. 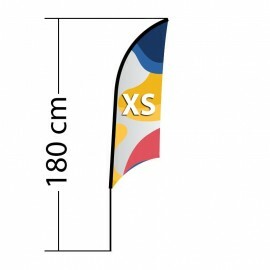 Suitable for Is a perfect beach flag base for a soft ground. 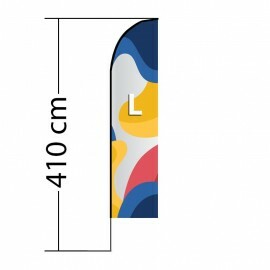 Can be used with all beach flags sizes and models.